Whether it is work, school, or home, sometimes we just want to do things faster. 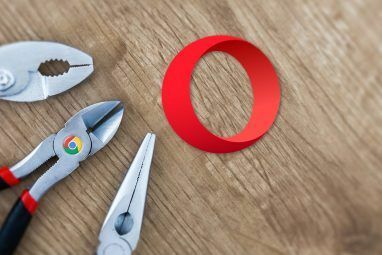 It does not always have to be about being more productive 10 Must-Have Safari Web Extensions To Increase Your Productivity 10 Must-Have Safari Web Extensions To Increase Your Productivity Safari is sleek, powerful, intuitive and well-connected -- but it can also simplify your life. 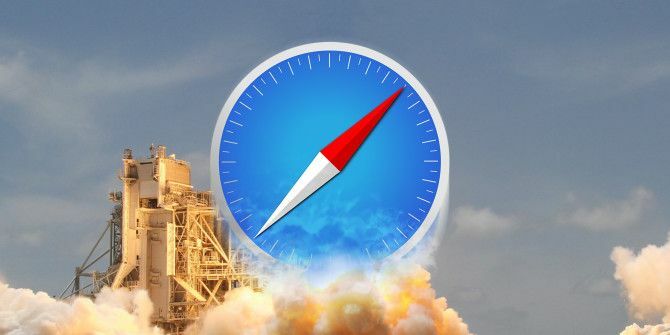 Here's how you can turn Safari into a productivity powerhouse. Read More . We all want to spend less time and effort 12 Extensions for Safari That Can Really Make You More Efficient 12 Extensions for Safari That Can Really Make You More Efficient Essential add-ons can add not only convenience, but more efficiency. Safari offers some terrific tools, between toolbars and buttons that can help you improve your work and even your play on this popular browser. Read More on actions that should be quick and easy, and Safari has a few terrific extensions that can help. The Todoist Quick Add extension is perfect for Safari users who keep track of tasks in Todoist with the app on their Mac. This add-on offers just what the name suggests, a quick way to add to your to-do list. When you are visiting a site that you want to add to a list, just tap the button from the toolbar. You will then see the link displayed and can save it with a click. There is also an arrow to configure more options such as choosing the list, including a due date, setting the priority, and adding a reminder. But if you just click to save the link immediately, it will go right to your Todoist inbox. Another option is to add Todoist to your share menu. To do this, open your System Preferences > Extensions and then select Share Menu on the left. Mark the checkbox for Add to Todoist and you are set. Using this instead of the button opens a different type of window. You have less features because you can only choose a list and nothing else, but it is still an option. Just a note for Wunderlist users Chrome To-Do List Showdown: Wunderlist, Google Tasks, and Todoist Chrome To-Do List Showdown: Wunderlist, Google Tasks, and Todoist Chrome has several extensions and apps that work directly with some of the most popular task managers. But, how well do they work and how easy are they to use? Read More , although there is no quick button click extension, you can still add it to your share menu. Make sure that you have the Wunderlist app installed on your Mac The Ultimate Guide to Customizing Safari on Mac The Ultimate Guide to Customizing Safari on Mac Make Safari an even better browser for your Mac by customizing it. Here's how to tweak it to your liking. Read More and then use the same process as above. Ginger is a great extension that can assist you with word definitions, synonyms, translations, and even improving your writing very quickly. Once installed, you can simply double-click a word on a Web page and Ginger will pop open a small window with its definition. Also, within that window is an option to translate it or get synonyms for it on the spot. Ginger also places a button in your toolbar that will give you quick access to the same features. Plus, you can enter text you are writing for an email, blog, or other application to check the spelling or obtain similar phrases. This little box has a handy navigation that lets you see definitions, translations, and synonyms by manually typing them in as well. But for the fastest word information, the double-click feature works wonderfully. Highly is a convenient Safari extension that lets you select text on almost any page and then share it with a click. It also provides you with two handy ways to do it. First, you can tap your 1 key on the keyboard and when the red dot appears above the cursor, start dragging through the text. You will then see a tiny pop-up box with a share button. The second option is to select the text on the page first and then click the Highly button your toolbar. Each method provides the same results; it just depends on what is quicker for you. Once you have selected your text, you can click the share button to send it right away. The options include the social media sites Twitter, Facebook, and Pinterest. You can also simply obtain a link or send it via email. Highly also keeps track of your highlights if you create an account. You can then see all of the highlights from that page and then share each of them separately or delete those you do not want. Whether you are shopping online, checking out breaking news, or doing research for school Get Productive Now With The Best Back-To-School Browser Set-Up Get Productive Now With The Best Back-To-School Browser Set-Up From extensions to bookmarks that you will use throughout the school year, taking some time at the beginning of the term to get your browser ready will save you time later. Read More or work, Similar Sites can help. This extension will find websites similar to the one you are visiting and list them all out nicely for you. You can scroll to check all options and then just tap to pick one. There is no reason to waste time searching for similar Web pages when this extension does the work for you. There are no settings or configurations to worry about and the results are normally spot on. Just click the toolbar button and the pop-up box will show your results. You can also view a quick snapshot and a short description of each site found. If you select one, it will open in a new tab so you will not lose your original page. 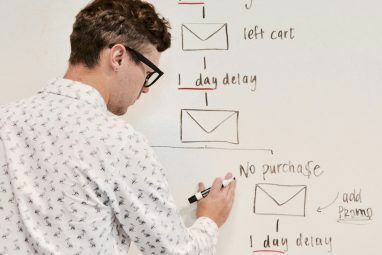 For Microsoft OneNote users Turn Outlook Into a Project Management Tool With OneNote Integration Turn Outlook Into a Project Management Tool With OneNote Integration OneNote can do more than you think. We'll show you how to turn your Outlook to do list into a powerful project management tool using the OneNote plugin for Outlook. Read More , a must-have Safari extension is OneNote Clipper. When you click the toolbar button, you can simply select the Click button to grab the page using your previous settings and you are done. If you want different options, you can select from full page, region, or article for the clipping. You can also choose a different location within your OneNote application and include a note. But, if you plan to clip regularly for a work or school project and want to keep the same settings, then you are in business and can clip with a single click. If you do not use Microsoft OneNote, but still have a need for quick clipping, then Evernote Web Clipper also works great. This extension lets you select the full page, part of the page, or the entire article as well. In addition, you can choose a simplified version of the article or bookmark it. You can pick your Evernote location, add a tag, and include a note. But, for a fast clip, just pick the type and hit Save. What Actions Do You Perform Quickly Using Safari Extensions? Whether you have a favorite extension that helps you bargain shop faster or a convenient one that assists you with tracking time quicker, we would love to hear it. Feel free to share your comments below! 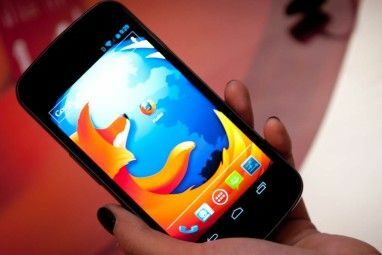 Explore more about: Browser Extensions, Dictionary, Safari Browser, To-Do List.